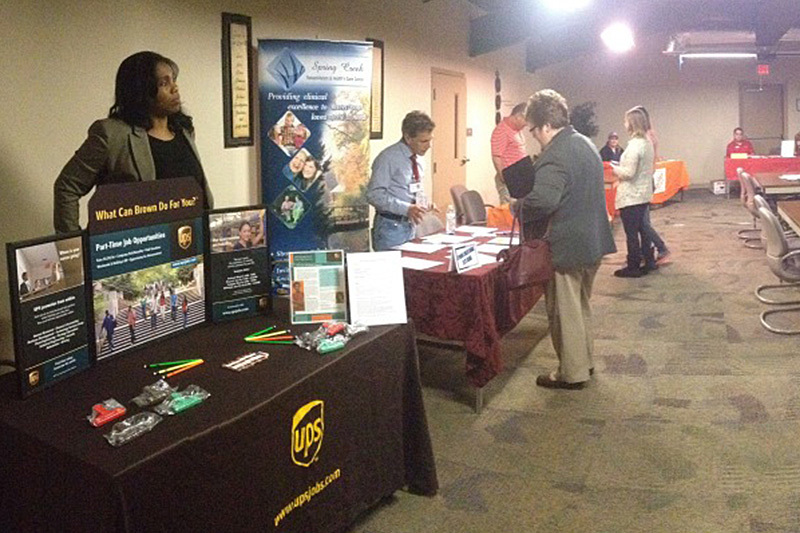 Hosted at New Hope Centers, gives guests an opportunity to meet face to face with local hiring businesses. A great way to make a good first impression during a job search. Check with your local center for the next job fair dates in your area. Hanover Center – The 2nd Thursday of the month from 10:00 am – 12:00 p.m.
Mechanicsburg Center – The 4th Wednesday of the month from 10:00 am – 12:00 p.m.
Are you or someone you know looking for employment or job training opportunities? It’s completely free and open to the public! Local employers will be on hand to speak to interested candidates about various employment opportunities. Information about New Hope Ministries’ Stability Programs and partnership with the United Way of the Capital Region’s Road to Success Initiative will also be available. Click here for more information on the United Way of the Capital Region’s Road to Success Initiative!